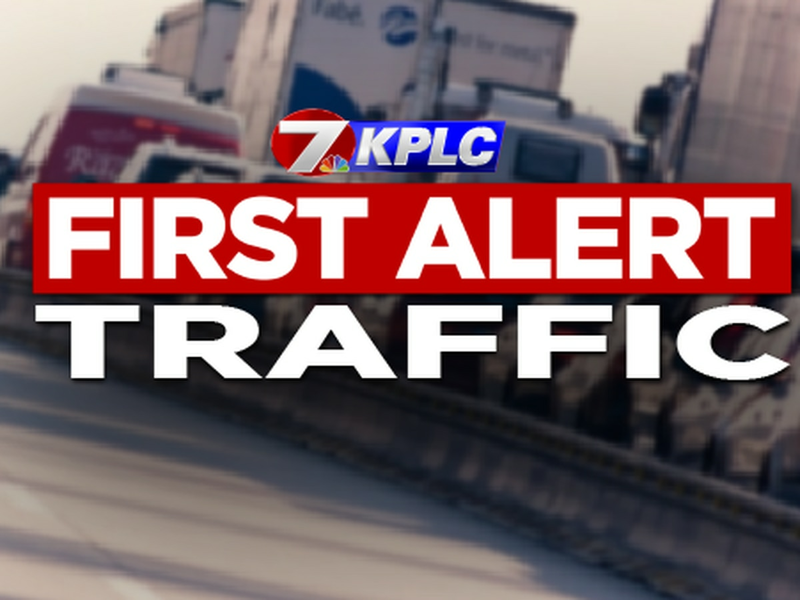 LAKE CHARLES, LA (KPLC) - A closure of the westbound I-210 bridge has been announced. 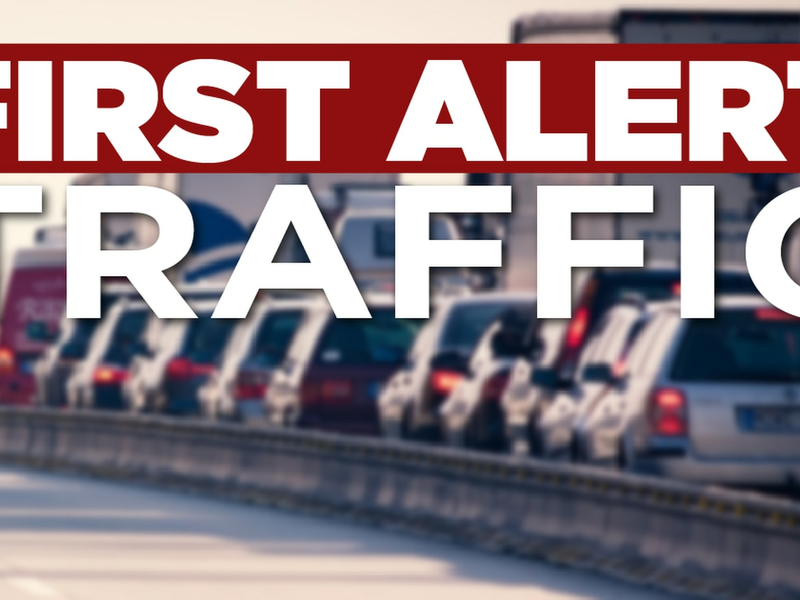 The westbound lane of the bridge will be closed from 7:30 a.m.-5:00 p.m. on Sunday, April 14. The Cove Lane westbound on-ramp will also be closed. 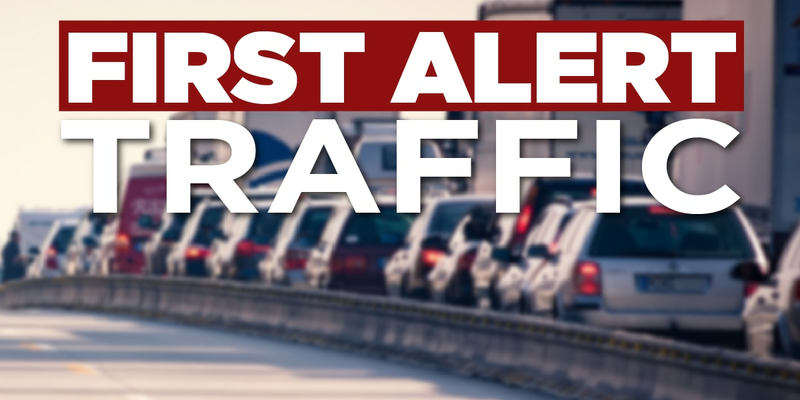 Motorists should detour to I-10 westbound. The closure is necessary to perform bridge inspection.